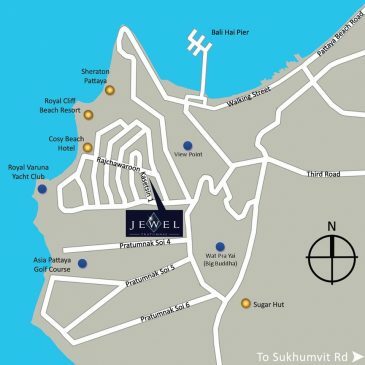 The Jewel Pratumnak, is a fascinating low-rise condominium development in the heart of Cosy Beach, Pratumnak Pattaya. 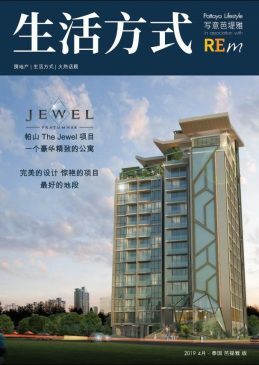 It’s prime location on an elevated corner plot only heightens The Jewel’s appeal, along with its wondrous design and overall appearance, as Platinum Property Group (PPG) are the developers of The Jewel none of this should come as any surprise. 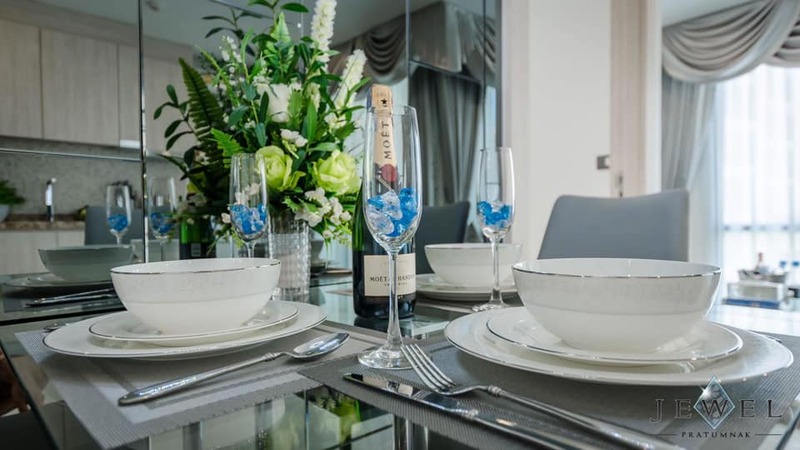 PPG are a well-established development company that focus on quality, from location to construction, materials, finishing’s and design. 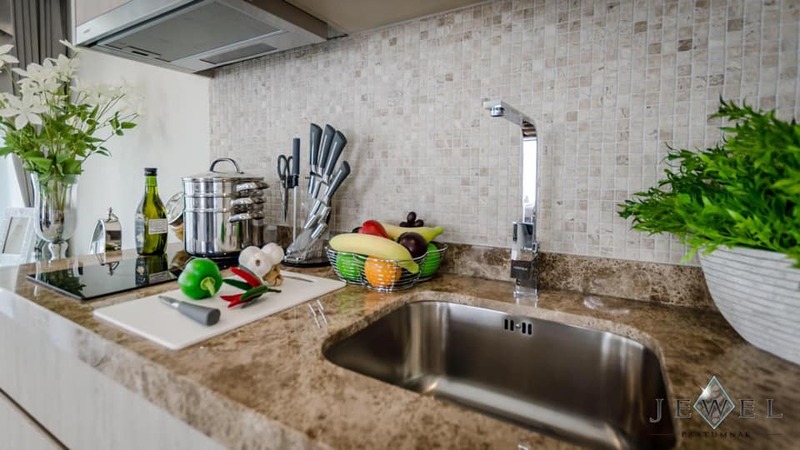 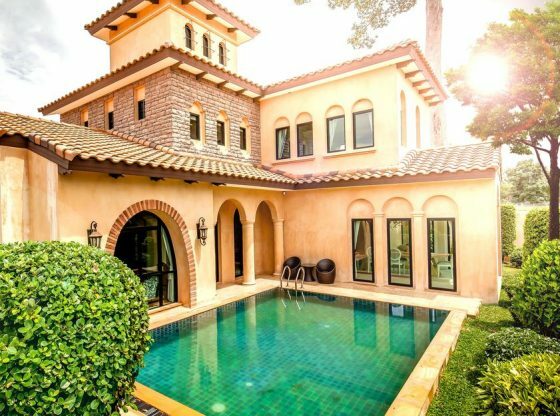 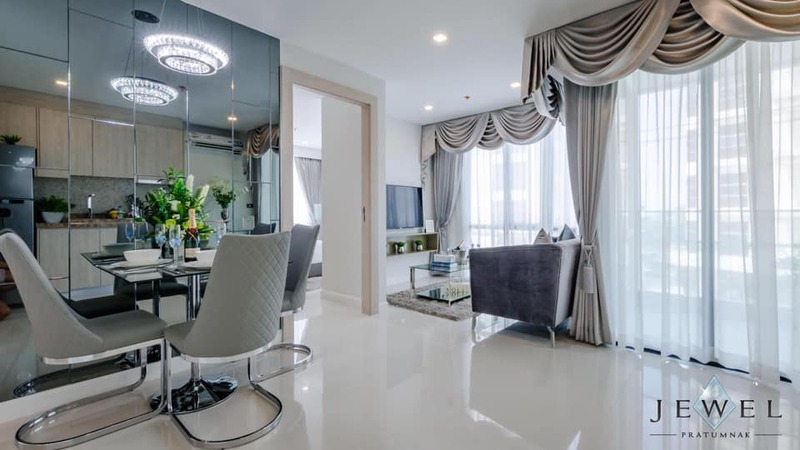 Establish in 2007 and spanning over a decade the company have grown with unprecedented success in the boutique property development market here in Pattaya and its surrounding areas. 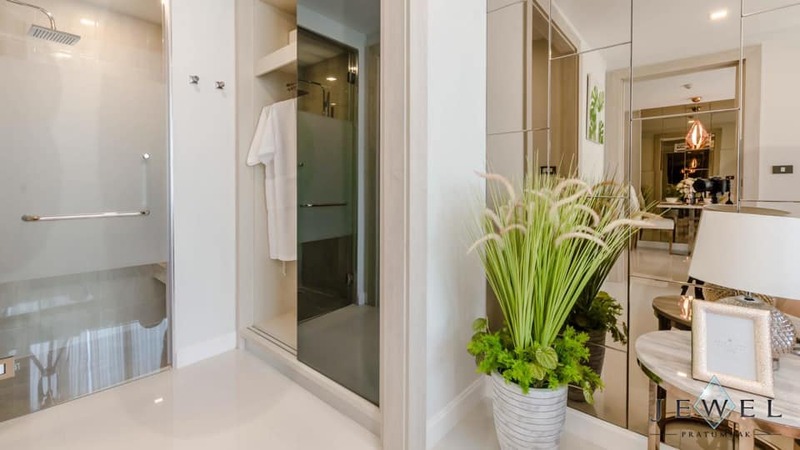 Building luxury boutique condominium developments in choice locations that are atheistically pleasing to the eye with great attention given to every detail has become the company’s trademark along with value for money and the ability to finish and do what they say they will do, and with a portfolio of repeat buyers and cross project investors, PPG are most certainly doing just that. 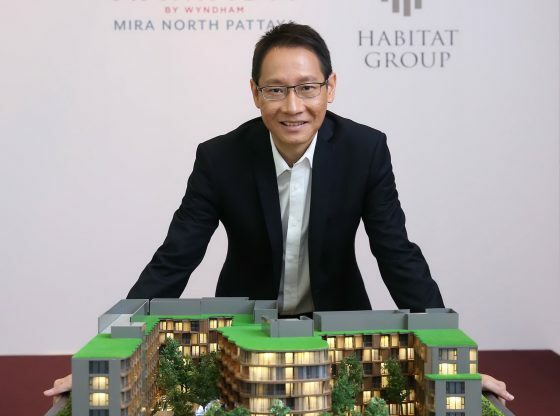 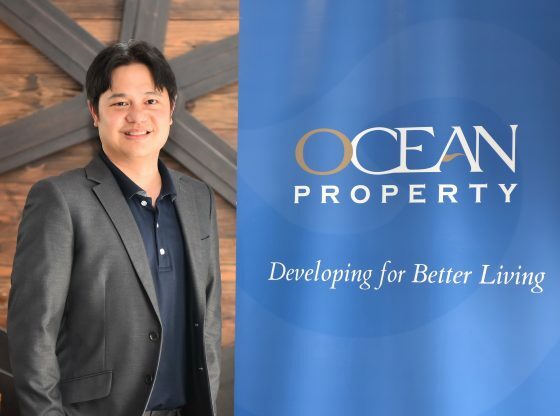 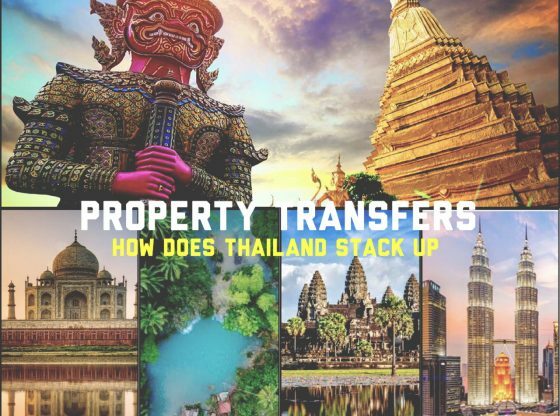 During an exceptionally tough global economic downturn, PPG are one of a few developers in Thailand’s Eastern Seaboard who continued to progress in a positive and pre-meditated direction, consistently selling out projects prior to completion and repeatedly delivering 5-star condominiums on time, surpassing all client expectations. 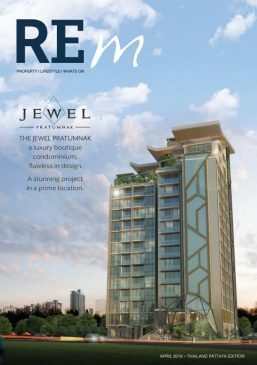 PPG’s latest project The Jewel Pratumnak, is the company’s finest development to date, with its contemporary and stylish design as well as its exceptionally polished finish The Jewel Pratumnak is the jewel in PPG’s crown. 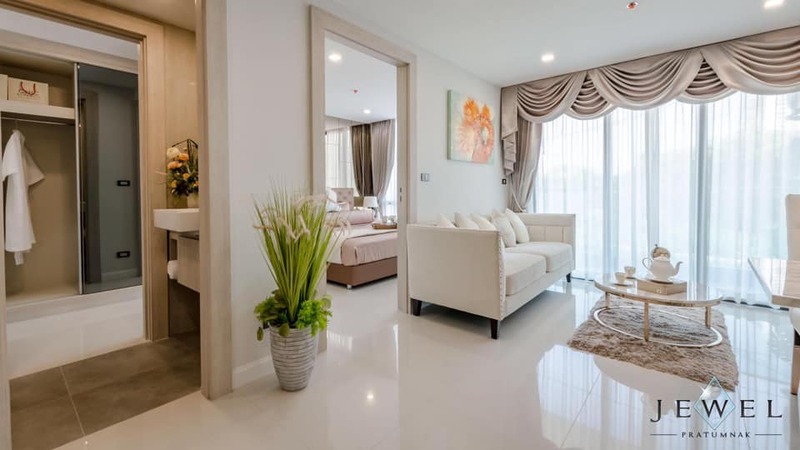 Special features such as raised ceiling heights and innovative room layouts to maximize floor space and living areas along with subtle earth tones used throughout provide a perfect balance and state-of-the-art look. 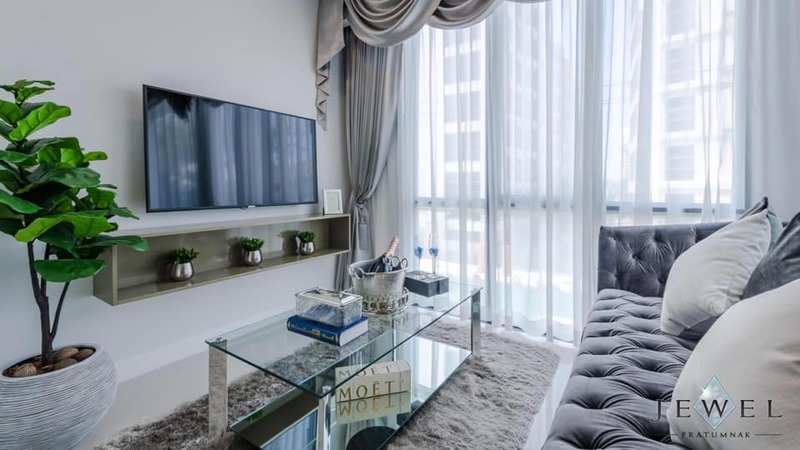 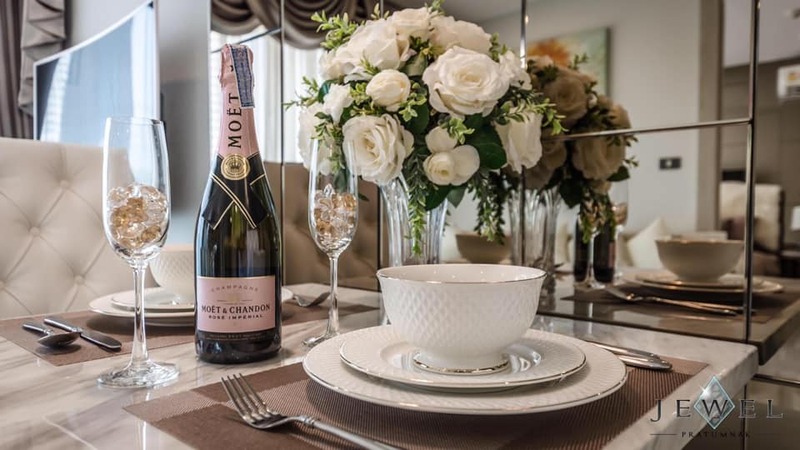 Comprising of 121 units and staying true to their bespoke ethic The Jewel has variations in sizes and types which include stunning corner units and two penthouses on the 15th floor. 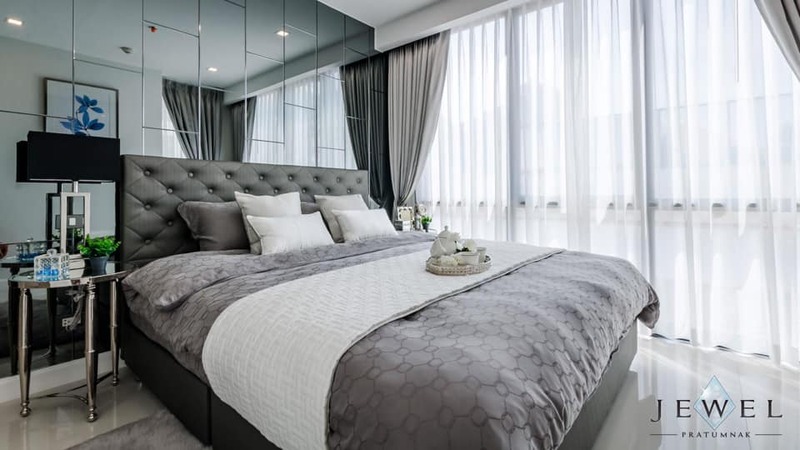 Apart from the two luxury penthouses The Jewel has 8 separate unit sizes and designs. 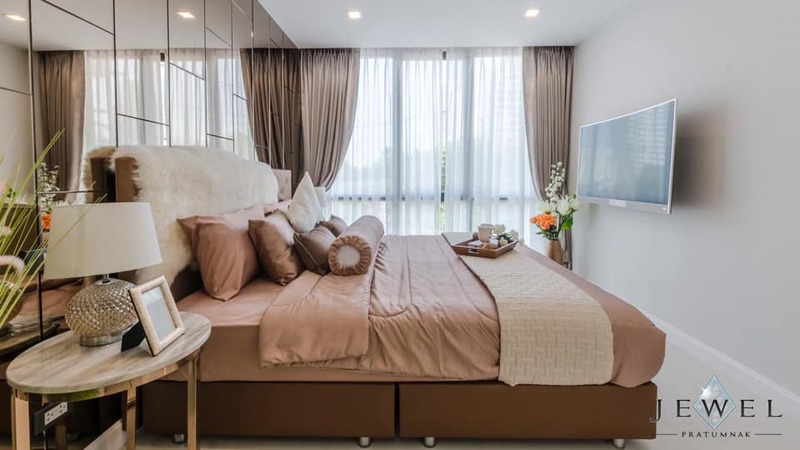 These include 5 different one bedroom designed units ranging from 38 to 42sqm differing in layout along with 3 two-bedroom unit designs. 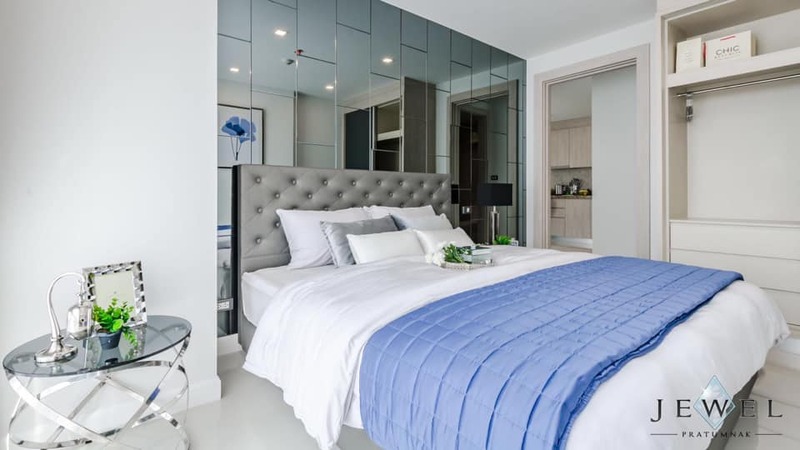 The two-bedroom units start at 60sqm, these being the stunning corner units along with a 65sqm choice and an exceptionally generous 76sqm option. 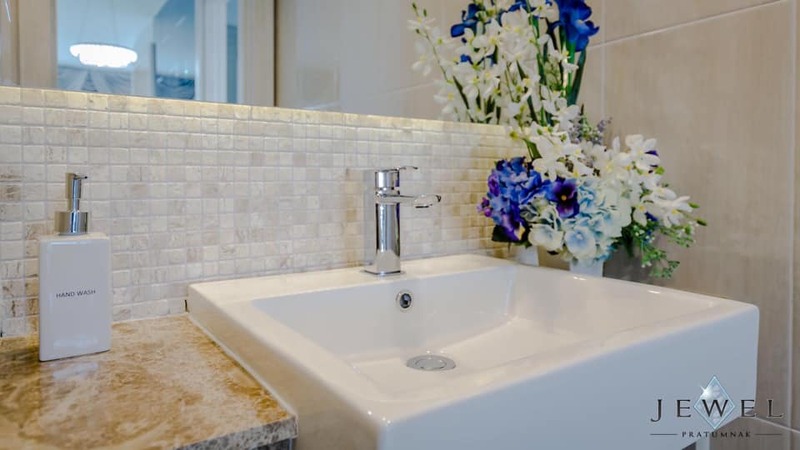 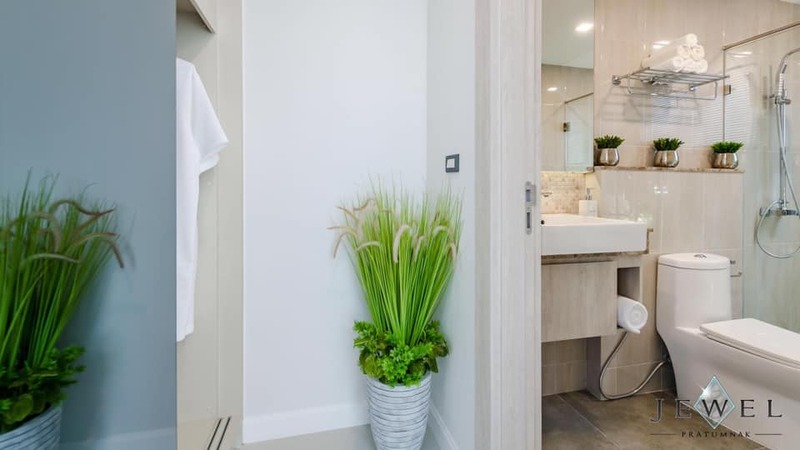 Every unit comes with luxury fixtures and fittings which include bathroom mosaic tiling, glass shower doors, quality built-in kitchens with composite surfaces, and fitted wardrobes in bedrooms. 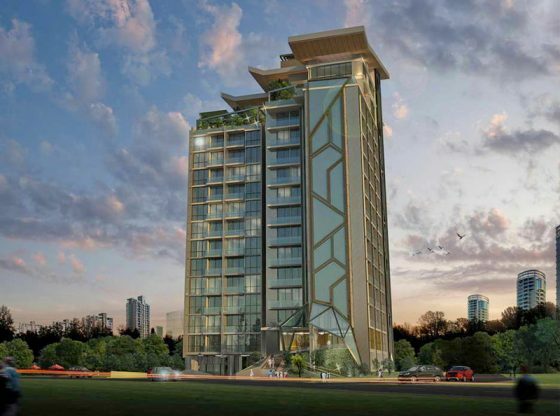 The 15 storey building also offers exceptional views due to its elevated land plot. 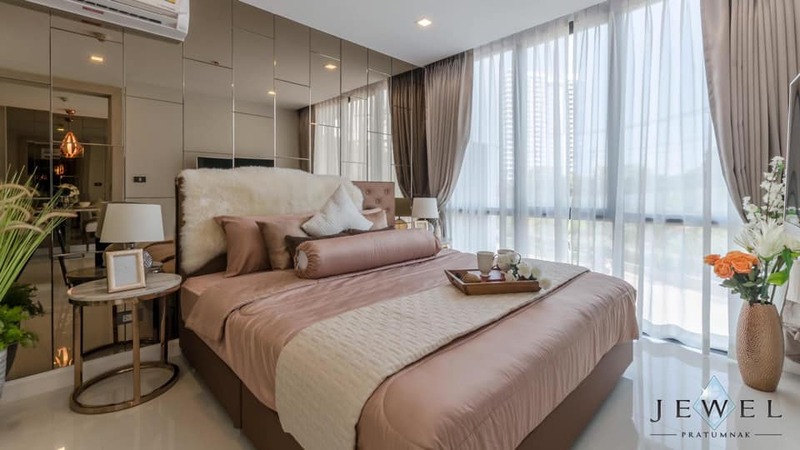 The area of Cosy Beach is commonly regarded as one of Pattaya’s most exclusive post codes with your neighbors including luxury resort hotels such as The Royal Cliff, The Intercontintal and The Royal Varuna Yacht Club. 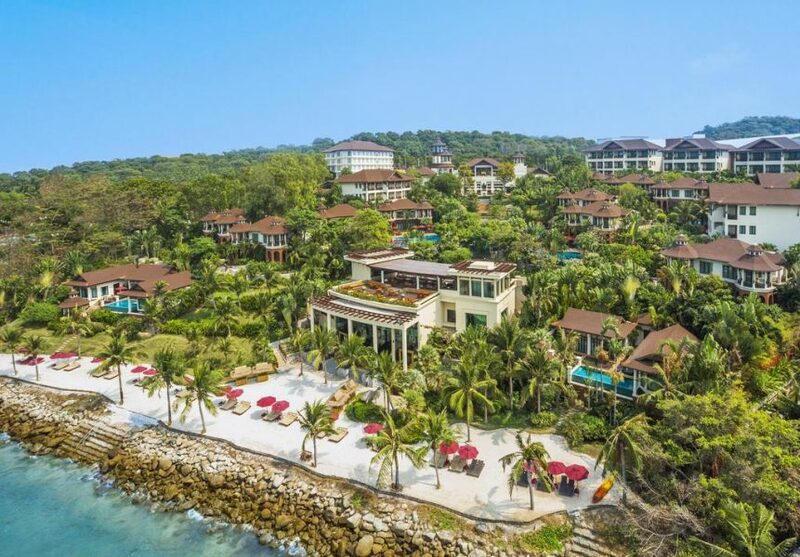 The relatively secluded location of Cosy Beach just beyond Pratumnak hill also has a certain charm due to its topography and small tree lined soi’s as well as boasting possibly Pattaya’s finest beach in a cove setting with view over to Koh Larn Island. 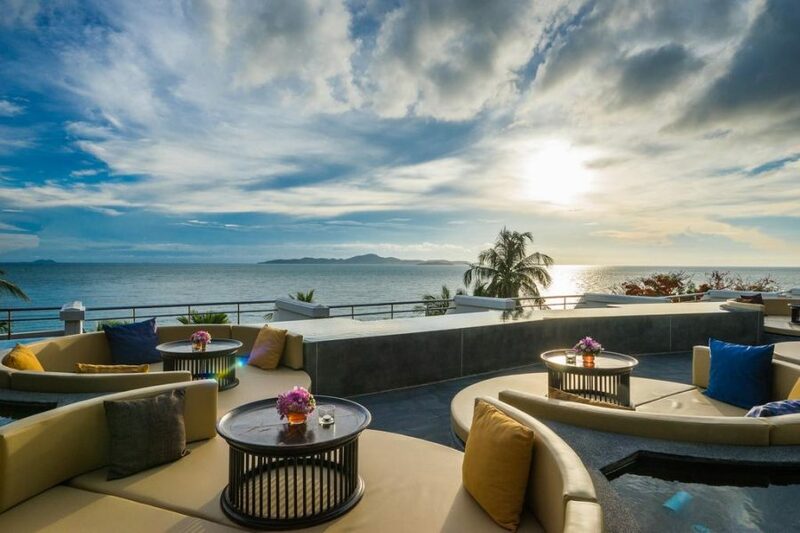 Cosy Beach is also home to many restaurants with both international and Thai cuisine that range from quaint local eateries to fine dining establishments and everything in between. 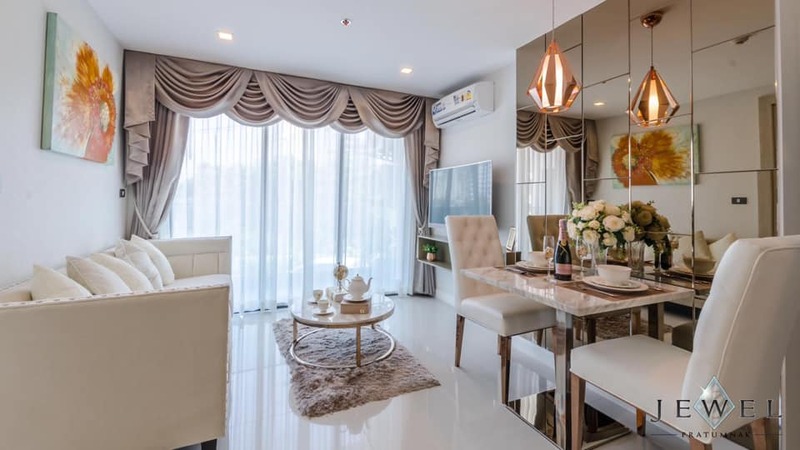 The area also known as Pattaya’s Royal Hill due to its connection with Thailand’s Royal family also has a real historical significance, at the peak of Pratumnak Hill is the monument to Admiral Krom Luang Jumborn Khet Udomsakdi. 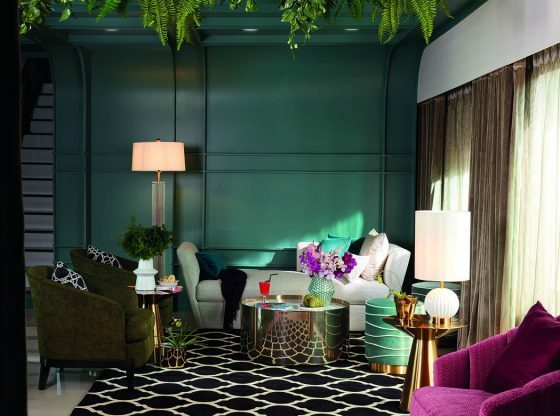 Formerly H.R.H. 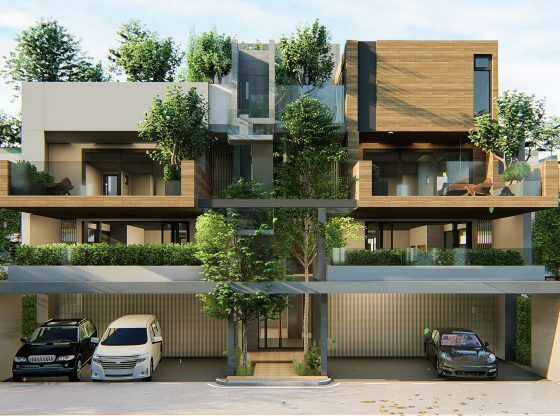 Prince Abhakara Kiartiwongse during the reign of King Chulalongkorn (RAMA V), he was best known for his great contribution to the development of the Royal Thai Navy and was proclaimed “The Father of the Royal Thai Navy”. 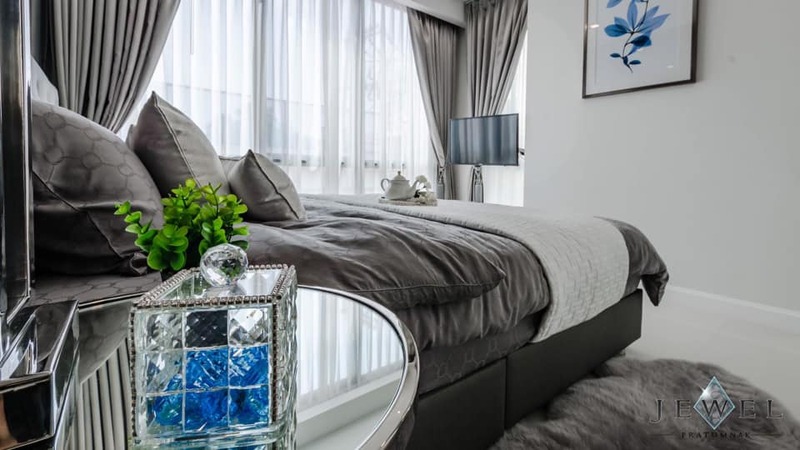 Just a short stroll from the monument is perhaps a more familiar area, which is the viewpoint that gives visitors and budding photographers sweeping panoramic views across the city and beyond. 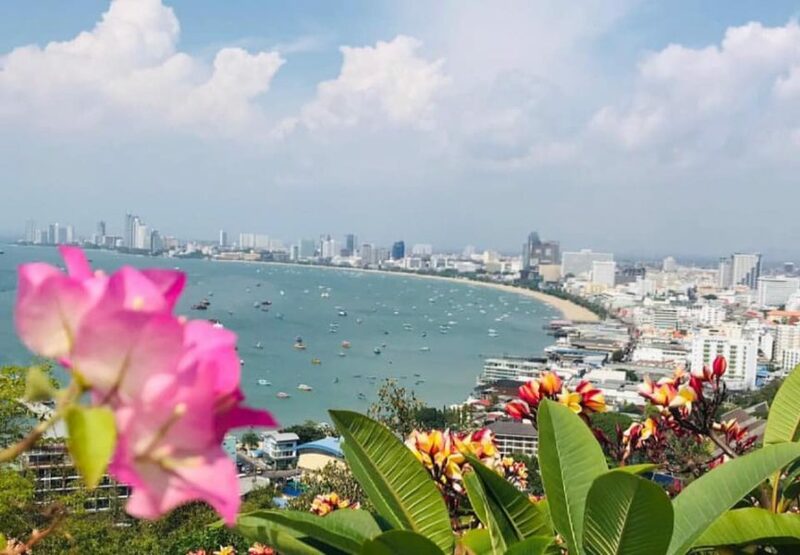 The view from Pratumnak hill over Pattaya city. 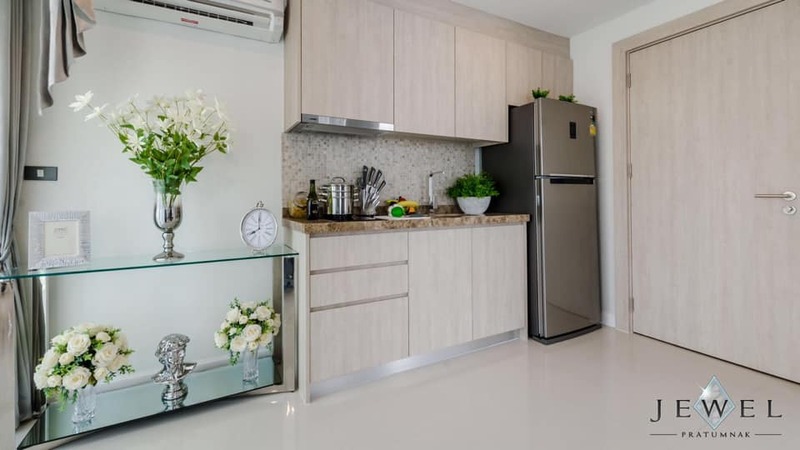 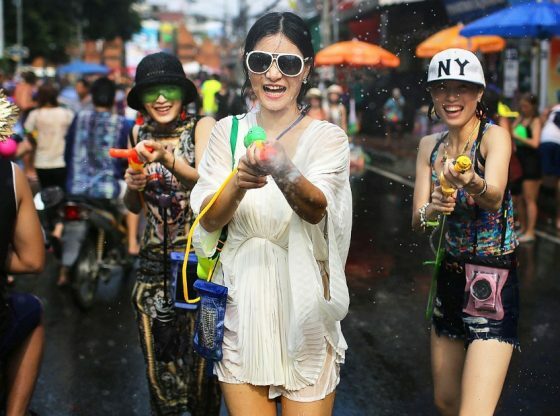 All of this and your still only minutes from downtown Pattaya, the international malls and night life. 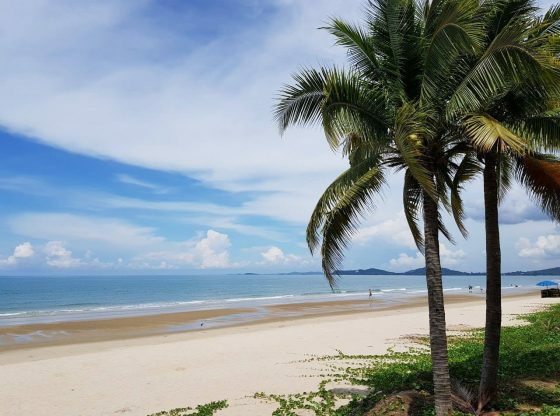 As well as this your primally located between Pattaya and Jomtien and only a short drive to Na Jomtien, Bang Saray and beyond were you will find an abundance of idyllic coastline. 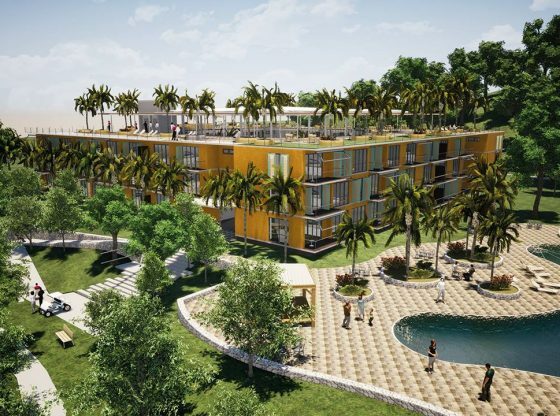 • Heli-Pad at rooftop level, for those occasions when driving simply won’t cut it. 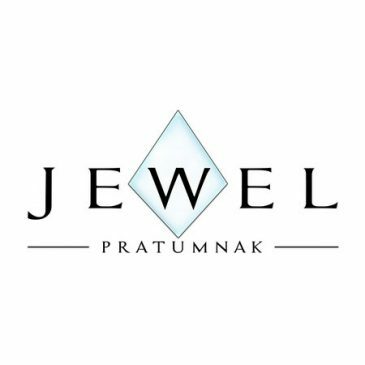 The Jewel Pratumnak Show Suites and Offices located on site at Kasetsin 1, Pratumnak Rd.